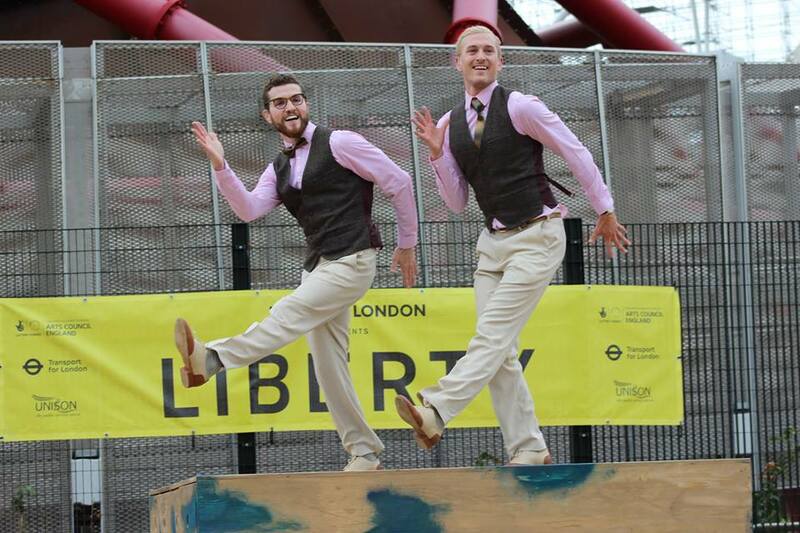 Deaf Men Dancing is an all-male deaf dance company with a fusion of different styles of dance incorporating British Sign-Language. DMD’s new outdoor work called ‘TEN’ is inspired by double acts like Laurel & Hardy, Flanagan & Allen, Morecambe & Wise, Abbott & Costello and Gilbert & George. Location: New Tbilisi Aghmashenebeli Ave.